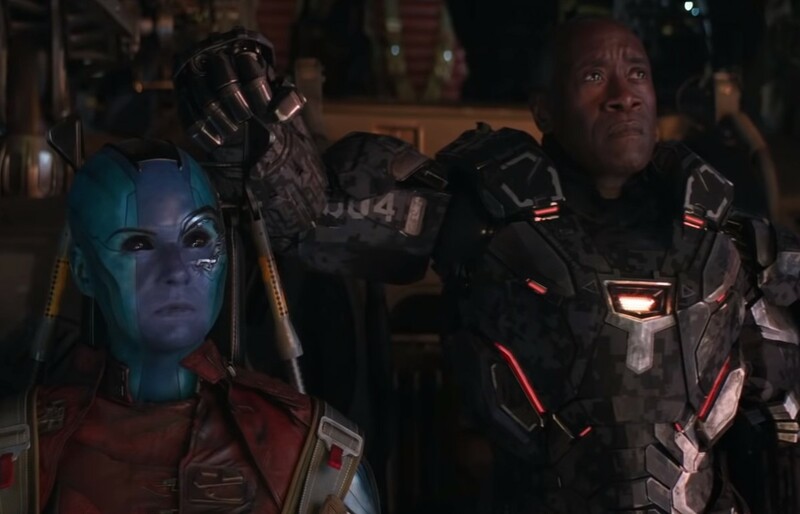 The Avengers: Endgame continues to surpass all expectations as it is learned ticket sales in China have broken record sales. Deadline reports that according to Maoyan Box Office System, The Avengers: Endgame has sold over 1 million tickets in the first six hours after they went on sale Friday, and it is noted this is a record for all movies in China. It's further reported that within the first hour, Endgame tickets topped the first 24 hours of Avengers: Infinity War, and that within the first three hours topped Infinity War's ticket sales for the first seven days. Endgame tickets for presale in China are estimated to sell around $75 million to $100 million, which if the latter is correct would set a record, though sales have yet to be confirmed. With Endgame tickets doing so well in China, it is possible the Chinese box office could surpass that of Infinity War's massive $200 million opener. What's interesting is that Infinity War opened in China two weeks later than the rest of the world, but for Endgame the opening is two days earlier on Apr 24. It's also speculated that the Chinese opening box office weekend may propel Endgame to a worldwide billion dollar opening. The movie opens on Apr. 26 directed by Joe and Anthony Russo. Watch the latest spot below.